Esther is a Chartered Legal Executive and member of the Family Mediator’s Association and Resolution. She completed a law degree in BA (Hons) at the University of Wolverhampton in 1997 and went on to complete her ILEX studies and qualified as a legal executive in 2002. She joined Wace Morgan in 2011. She has dealt with all matrimonial issues including divorce, separation, finances and children matters for the last 16 years and is also a trained family mediator. 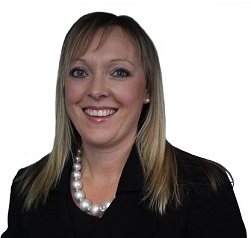 In her spare time she enjoys spending time with her young family and is a school governor at Welshpool High School. She also enjoys running and walking in the Welsh hills.